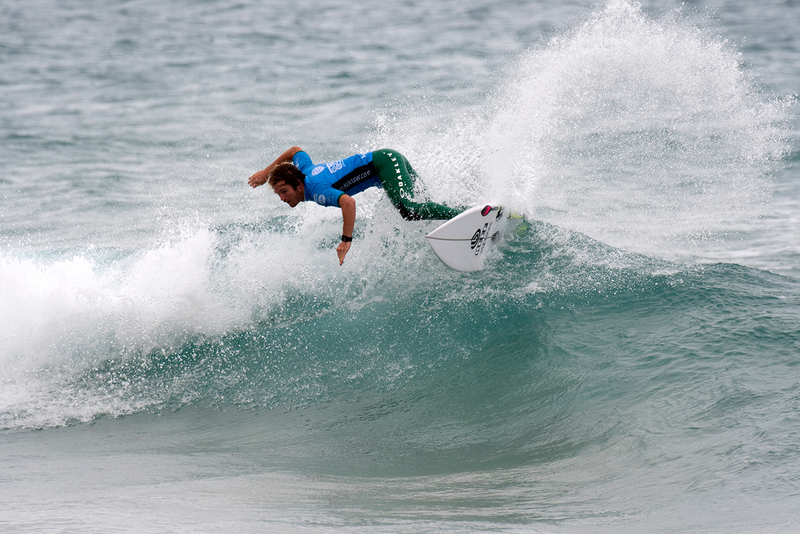 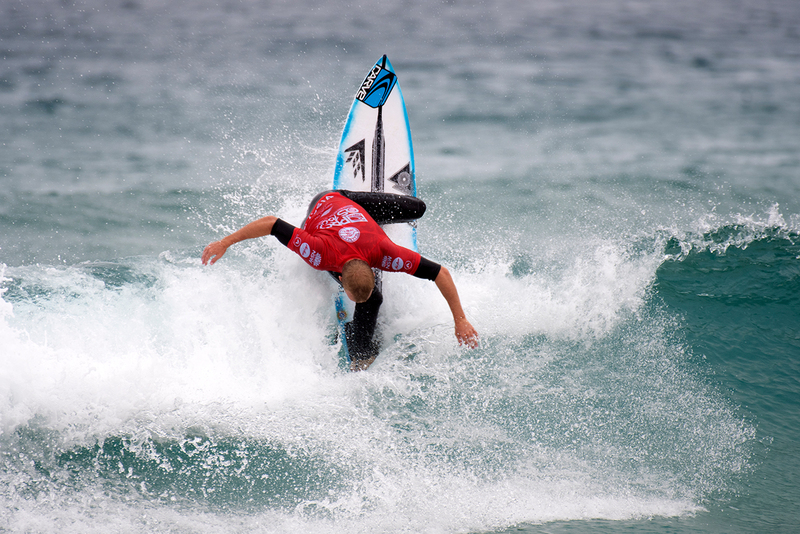 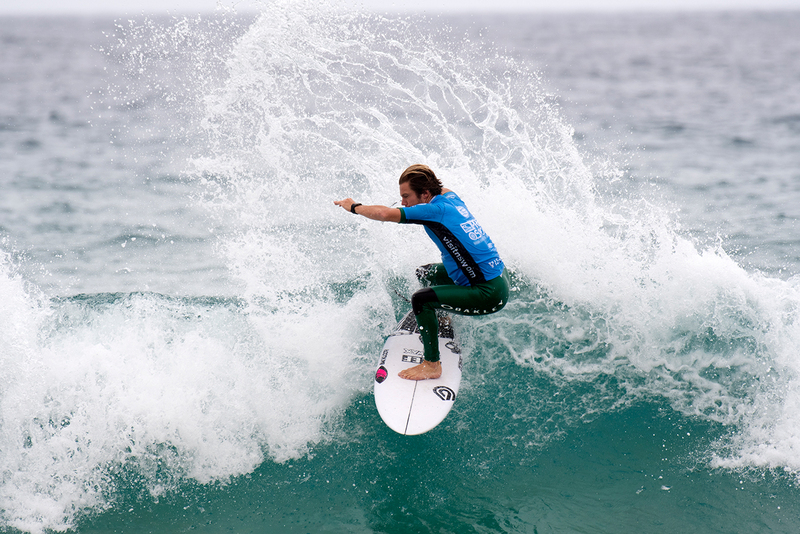 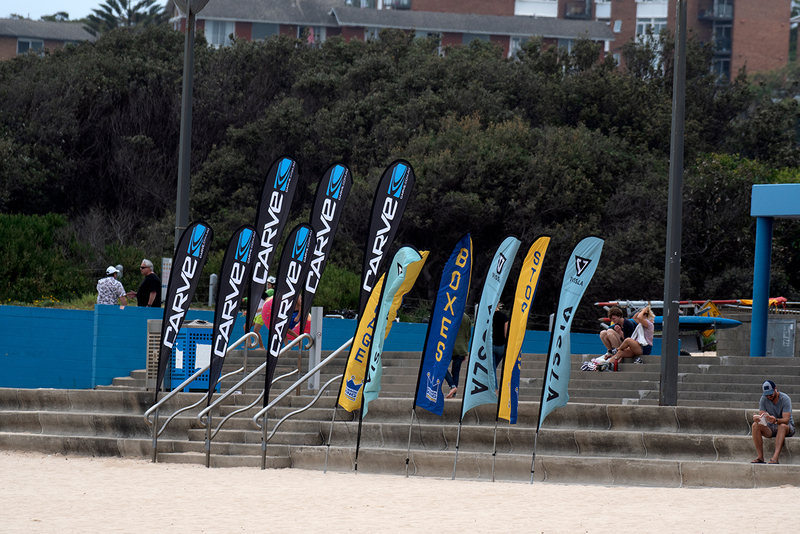 HUGE SCORES AND UPSETS ON DAY TWO OF THE 2019 CARVE PRO AT MAROUBRA BEACH. 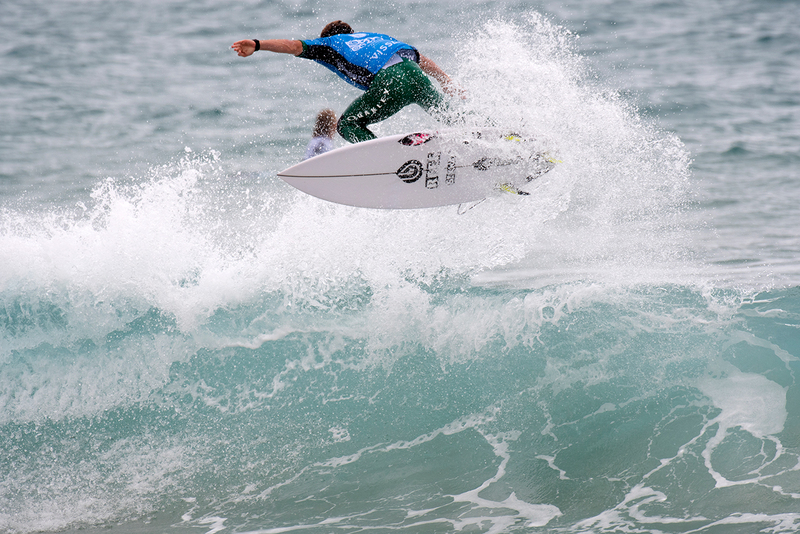 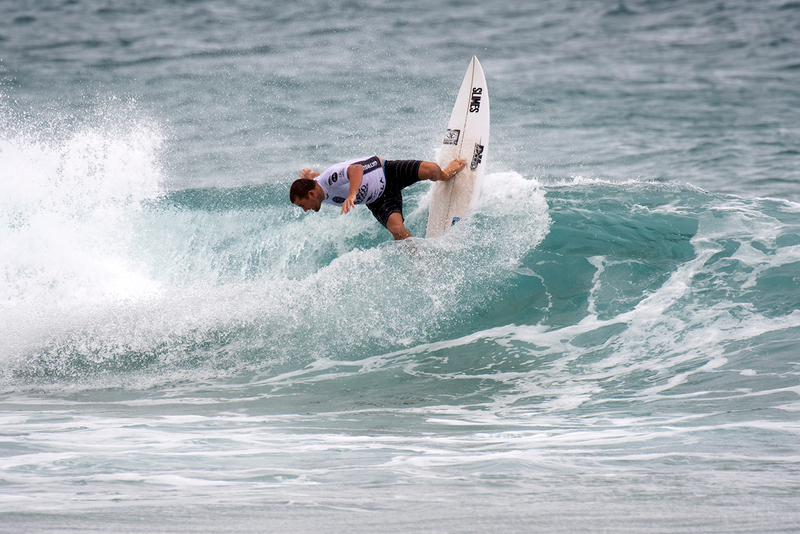 The top seeds in the 2019 Carve Pro World Surf League (WSL) Qualifying Series (QS) 1,000 rated event hit the water today in what was an action-packed day of competition in clean two-foot waves. 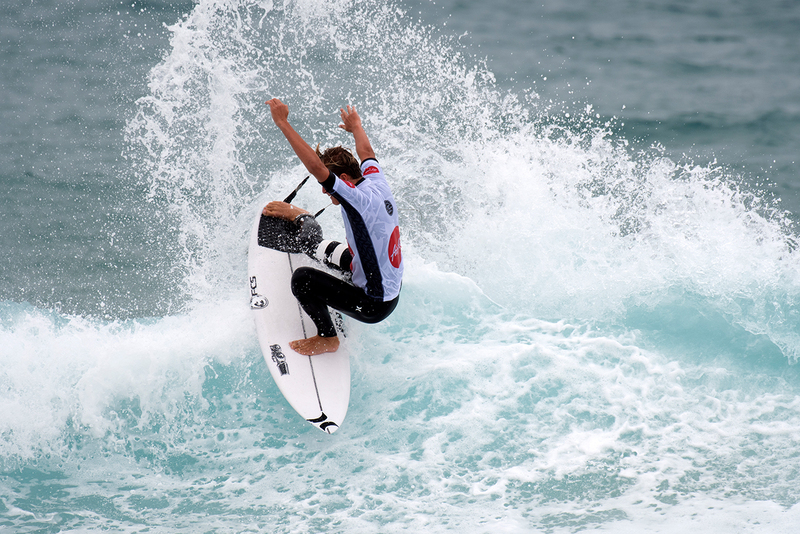 Connor O’Leary (Cronulla, NSW) showed why he was a former WSL Championship Tour Rookie Of The Year dominating the punchy left peaks. 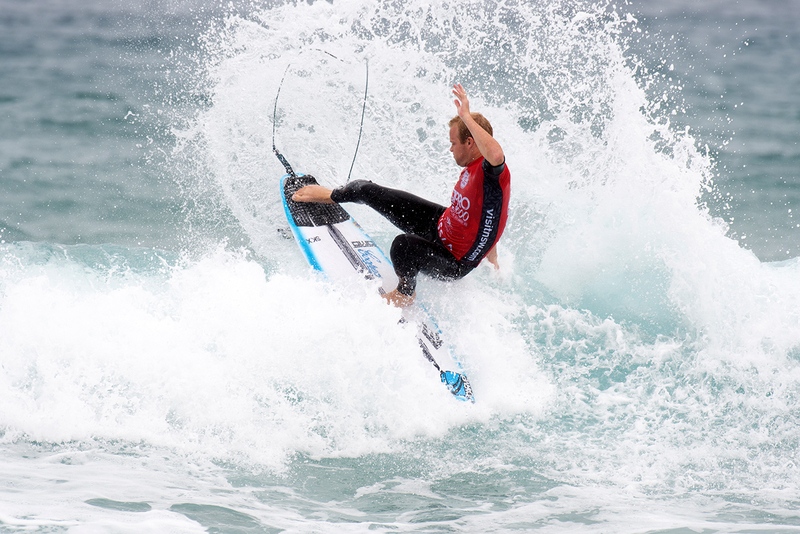 O’Leary opted to use his extensive aerial repertoire to wow the spectators and judges and as a result posted two near perfect scores; a 9.25 and a 9.50 (out of a possible 10 points). 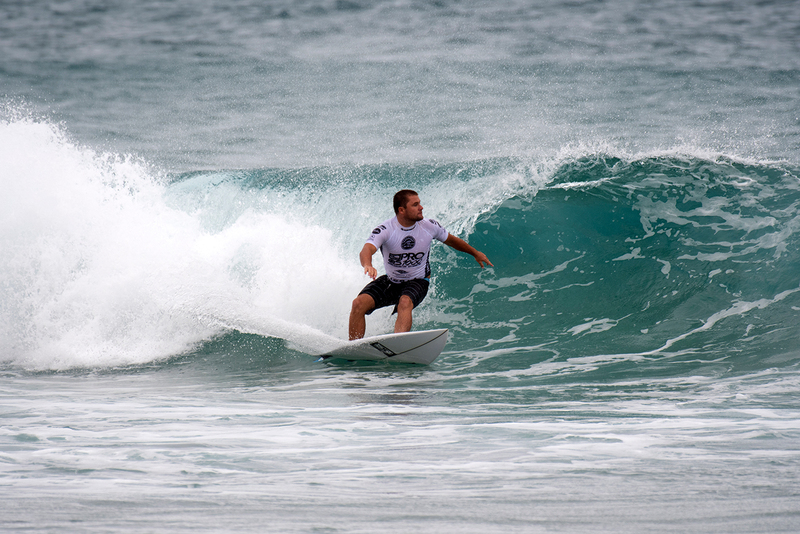 O’Leary’s aforementioned score meant that his closest rivals would have required two close-to-perfect waves to take away O’Leary’s lead. 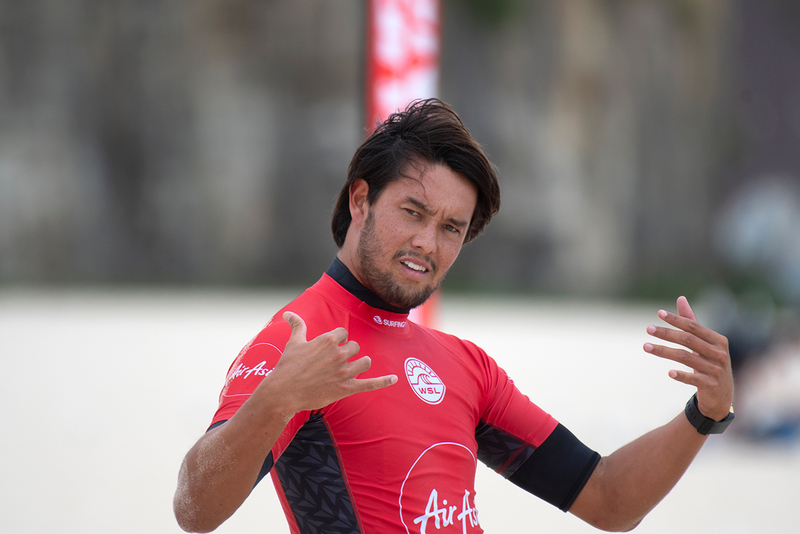 As a result, O’Leary was awarded the AirAsia Air Of The Day for his performance. 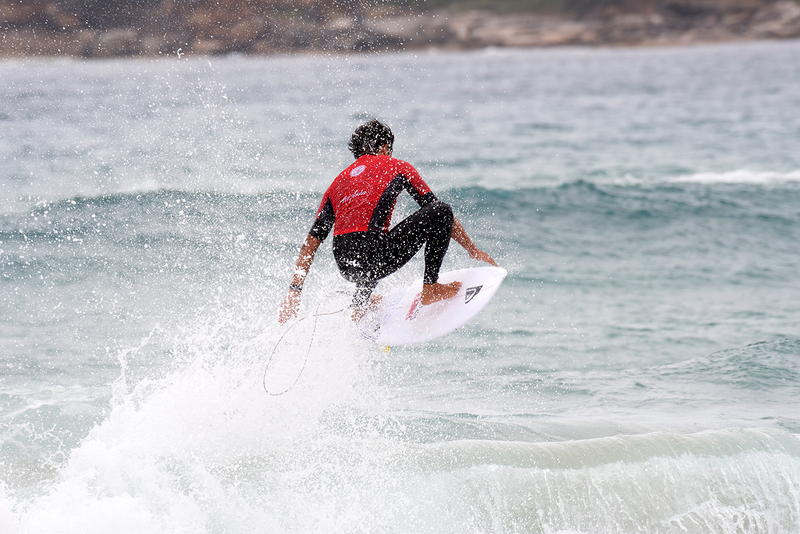 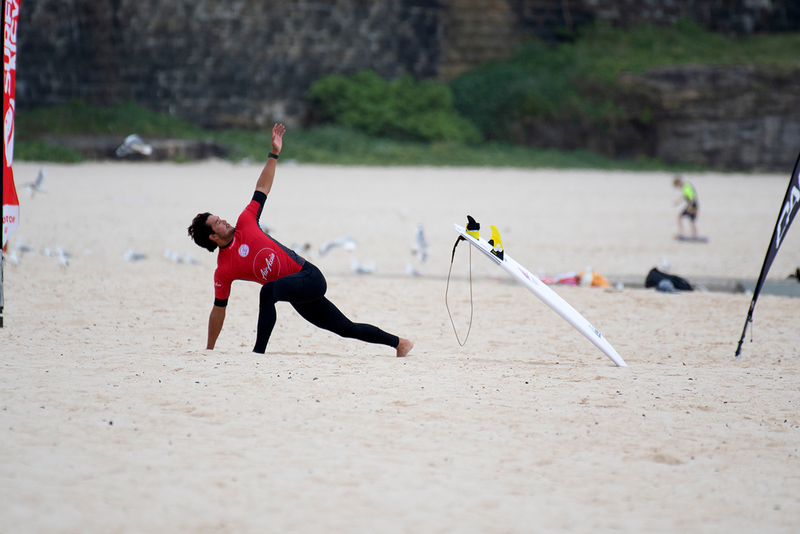 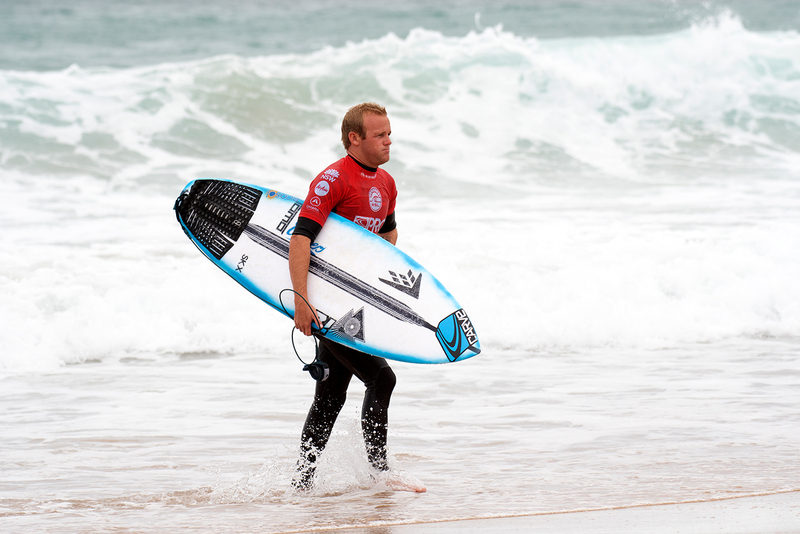 In what was one of the biggest upsets of the event so far, eastern Sydney surfers Perth Standlick (Bondi, NSW) and Max McGuigan (Maroubra, NSW) faced off against Lennox Head dynamo Jack Murray and former WSL Championship Tour surfer Keanu Asing (Hawaii). 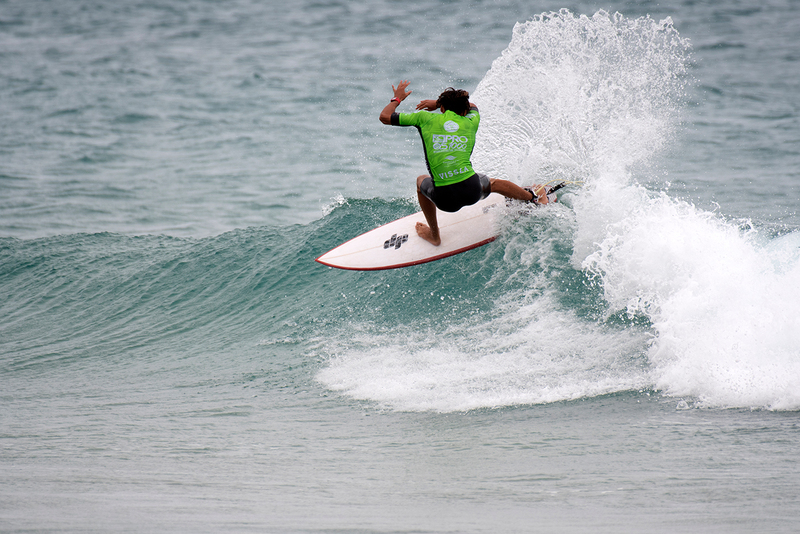 With playful low-tide lefts and rights on offer, all surfers managed to find a handful of waves that allowed them to muster up a series of respectable scores. 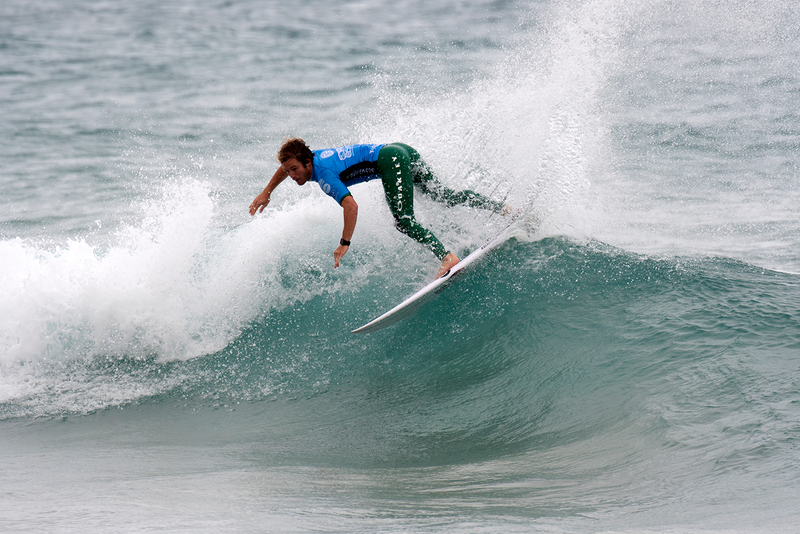 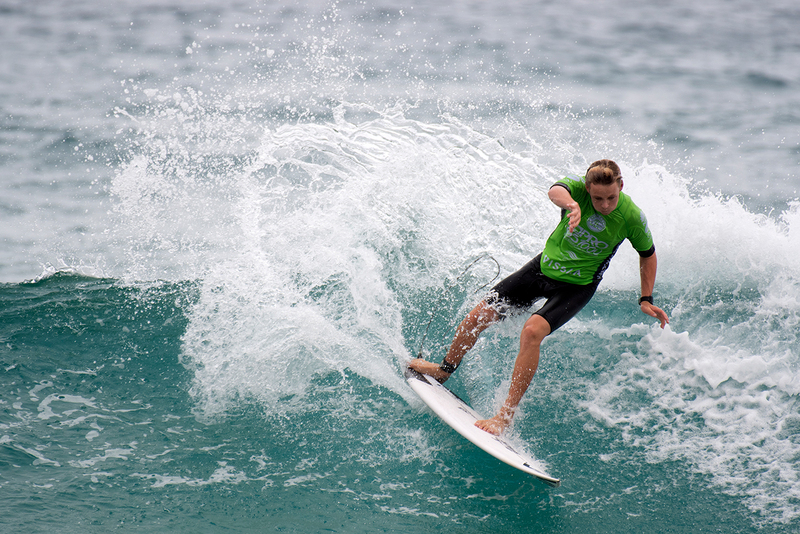 However, with the clock counting down, local lad McGuigan was able to use his priority and pick off one of the better looking waves seen all day to nail an array of turns and sneak a 6.70 wave score that allowed him to jump into the runner-up position and eliminate him Asing from the event with Standlick taking the top spot. 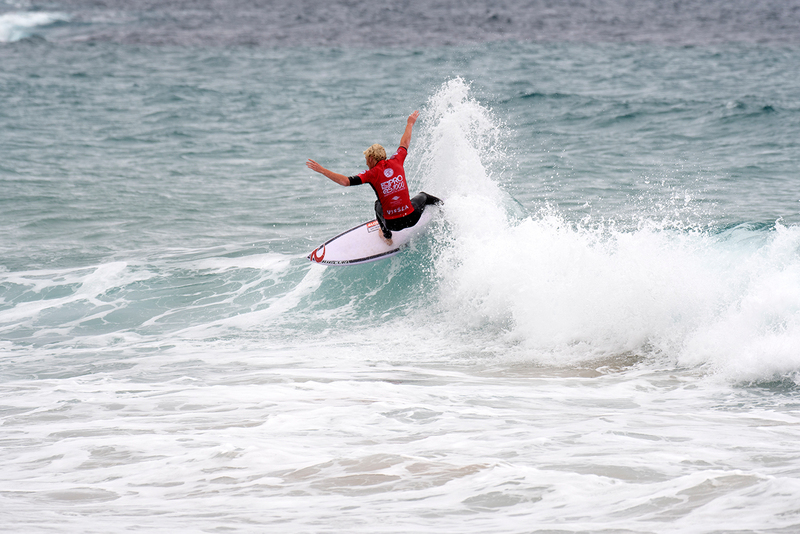 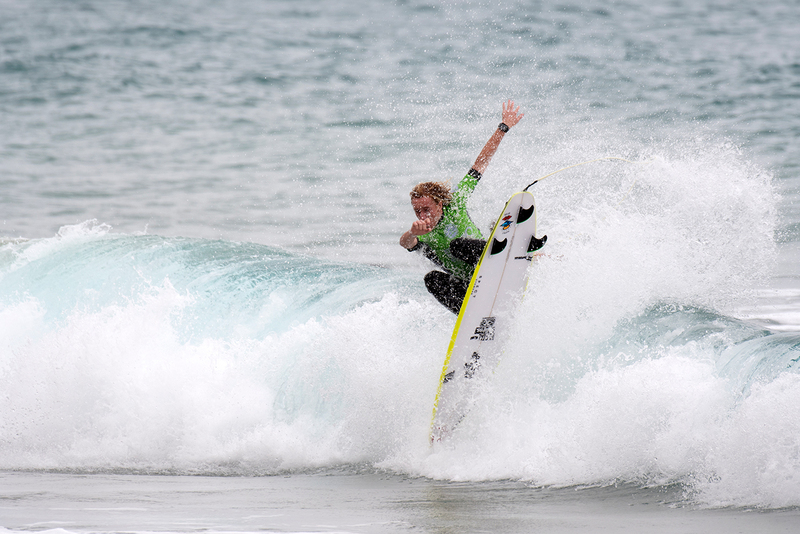 After falling a few spots short of qualifying for the 2019 Championship Tour, both Holly Wawn (Newport, NSW) and Philippa Anderson (Merewether, NSW) got their 2019 campaigns off to a flying start in their opening heats. 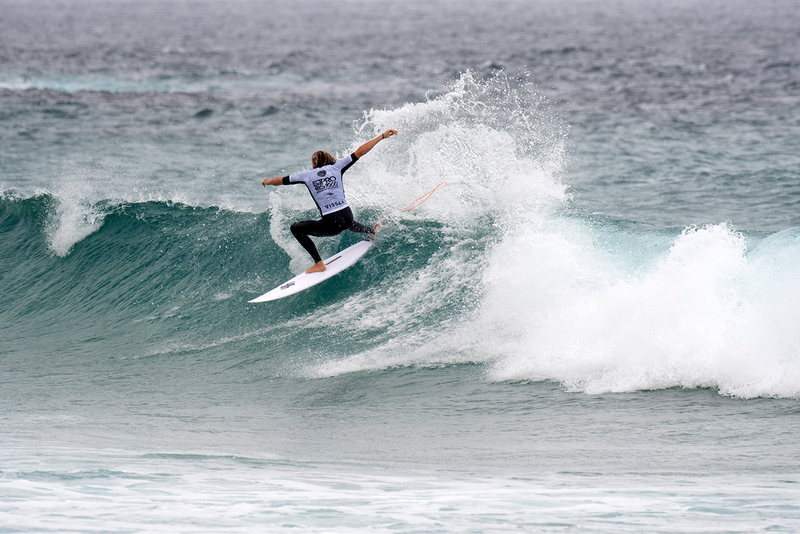 Both surfers synced their expansive repertoires with the fun little waves on offer to continue to keep their dreams alive going into the third day of competition.